PLEA was saddened to learn of the untimely death of Ofc. Tom Rabjohn of the Central City Precinct who was killed in action while on duty with his military unit on Saturday, October 3rd. Ofc. Rabjohn was a Staff Sgt. with the Arizona National Guard and was assigned to the 363rd Ordnance Company (Explosive Ordnance Disposal). The 363rd’s primary mission is to eliminate explosive hazards in assigned areas and provide ordnance disposal support for Operation Enduring Freedom. Ofc. 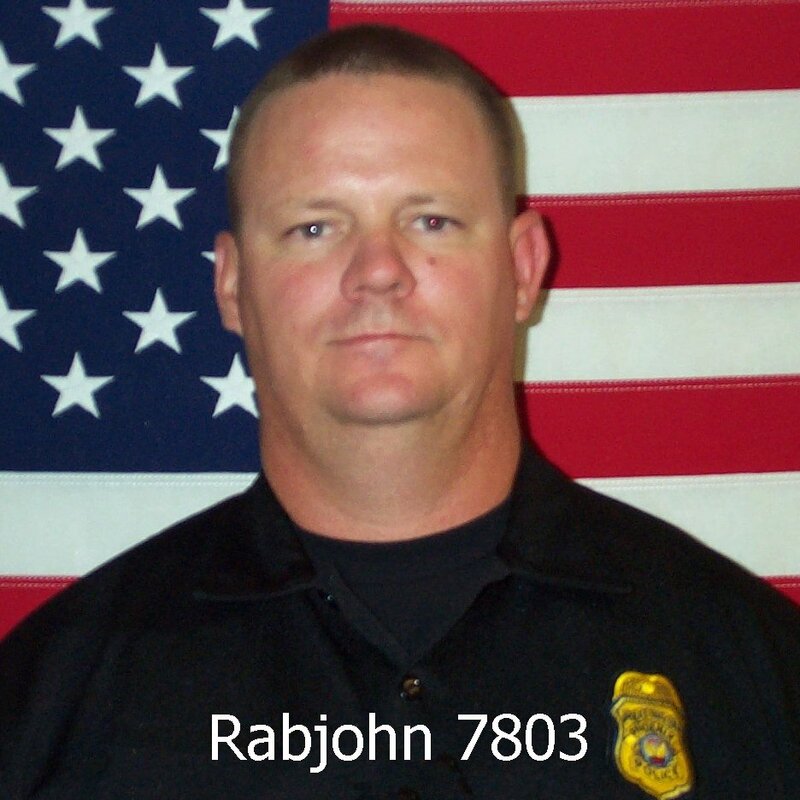 Rabjohn’s unit was deployed overseas to Afghanistan as a part of Operation Enduring Freedom at the time of his death. PLEA extends heartfelt condolences to Ofc. Rabjohn’s wife, children and co-workers during this time of great loss.